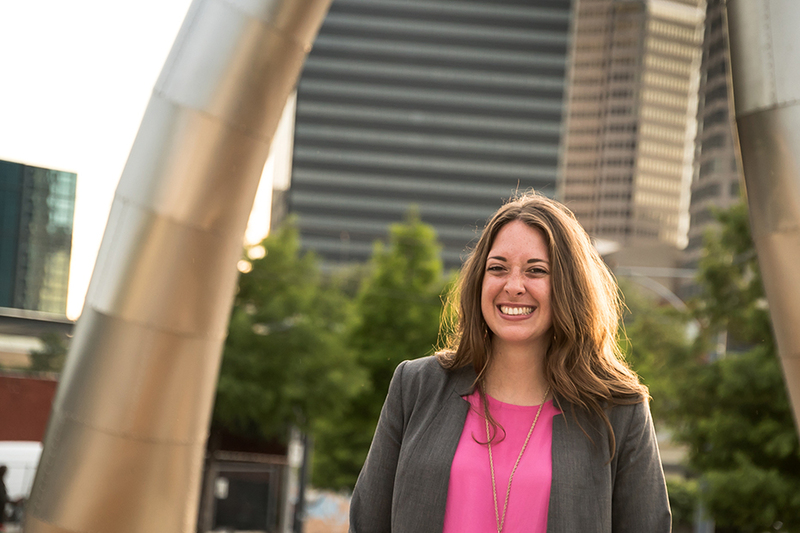 As an Instructional Designer, Bailey works on visual design and development of training assets and courses for the Southwest Airlines University Department. Deliverables include illustrations (both technical and cartoon), digitally enhanced photography, user interface design, print layout and 2D mediums. FAU provided me all the opportunities to develop myself as a student and a leader. Working for Student Involvement and Leadership, I not only was able to connect with so many other students, but also able to help connect students with what they found important in their college experience. I would advise FAU students to take advantage of all the wonderful experiences FAU has to offer! Whether it’s working on campus or joining a club or organization, your connection to the University will be so much stronger if you get involved and make FAU home.